Because why be in just one band? 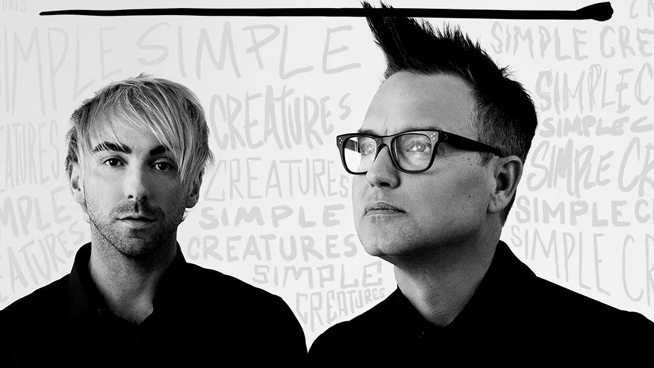 Blink-182’s Mark Hoppus and All Time Low’s Alex Gaskarth have formed a new supergroup by the name of Simple Creatures and will be releasing their debut EP, Strange Love, this Friday, the 29th. The band has previously shared two tracks off the upcoming EP, but recently dropped another upbeat, catchy song called “Adrenaline” which is sure to pump you full of, well, adrenaline.